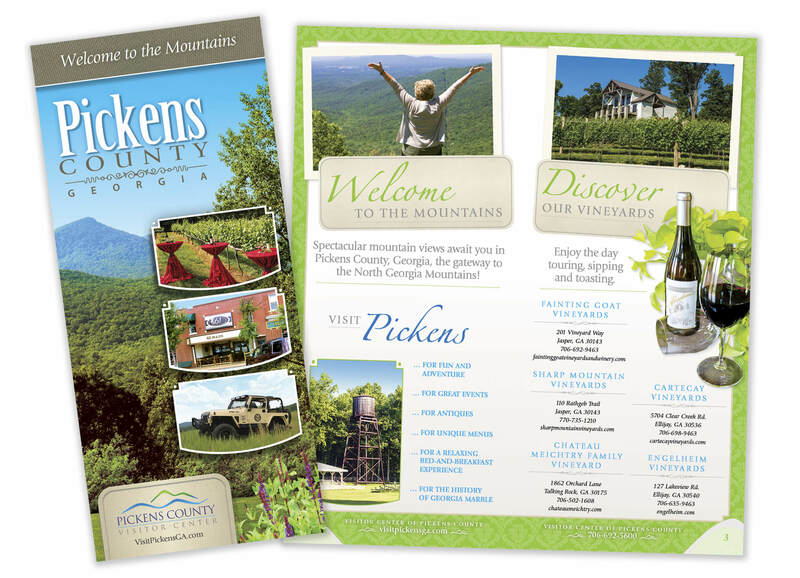 Every community has a unique story to tell, and our pens are in hand ready to tell it. 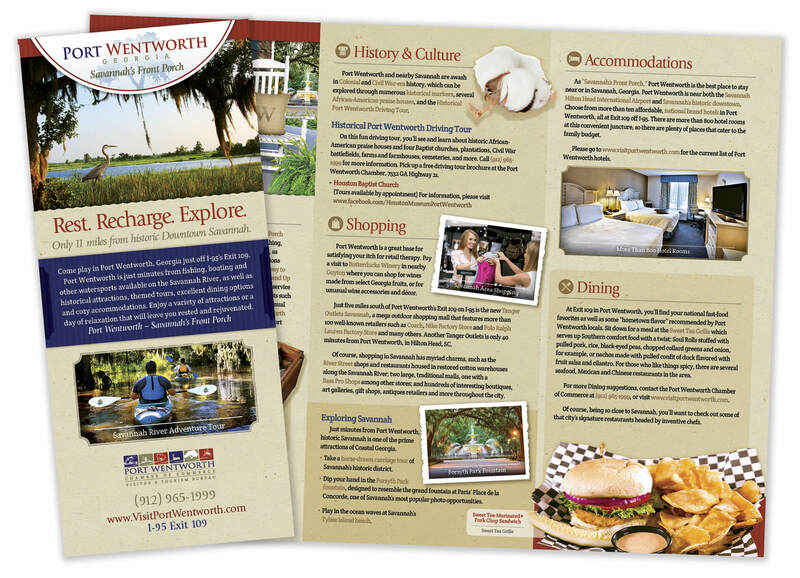 Official visitor guides inspire visitors to increase their length of stay by an average of 1.9 days. 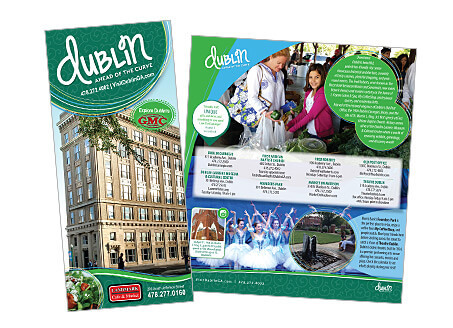 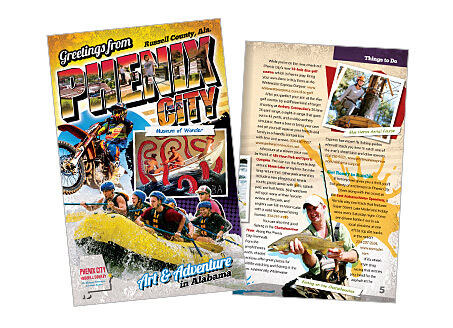 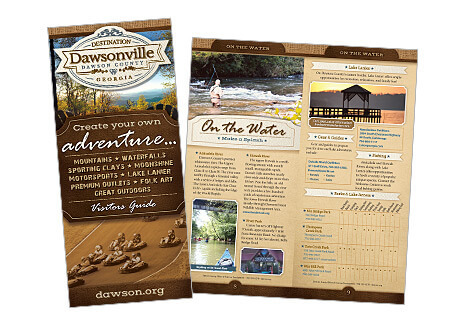 45 percent spend more than 45 minutes reading a visitor guide. 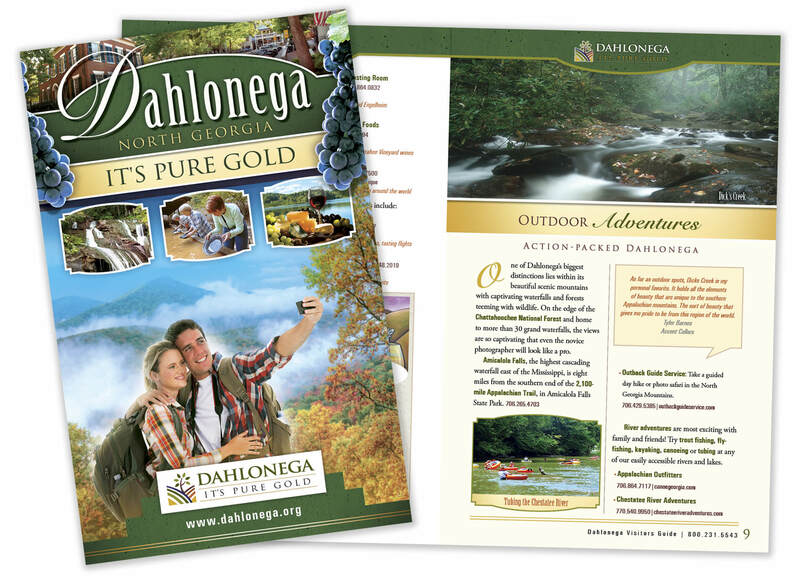 53 percent spend between 15 and 45 minutes reading a visitor guide. 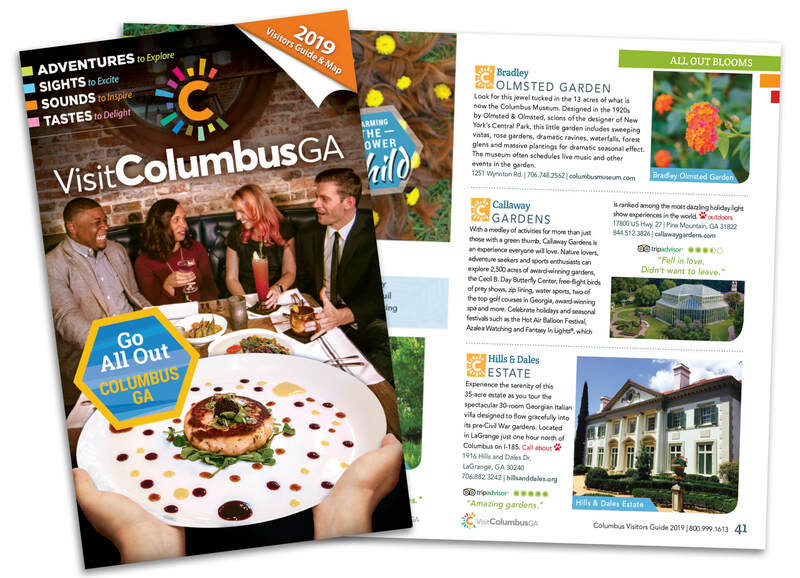 Millennials & iGen travelers seek “trusted curators” to help them plan trips. 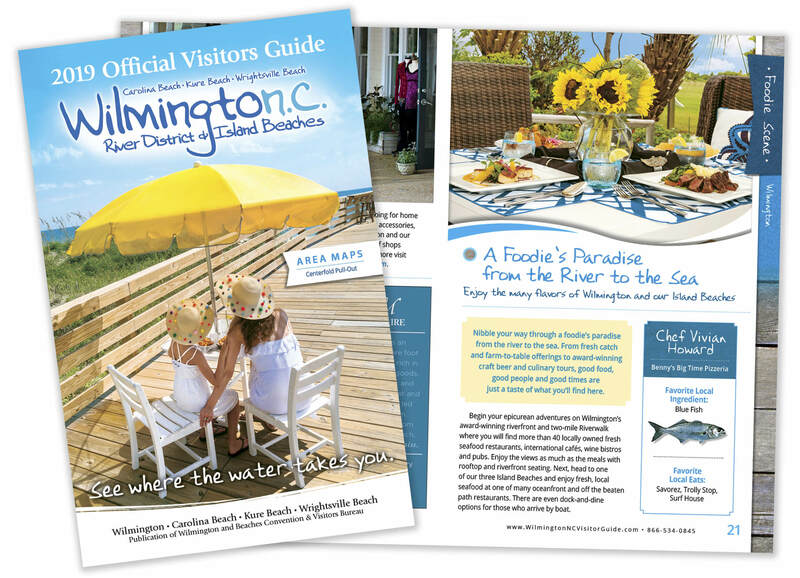 Official Visitor Guides serve that purpose. 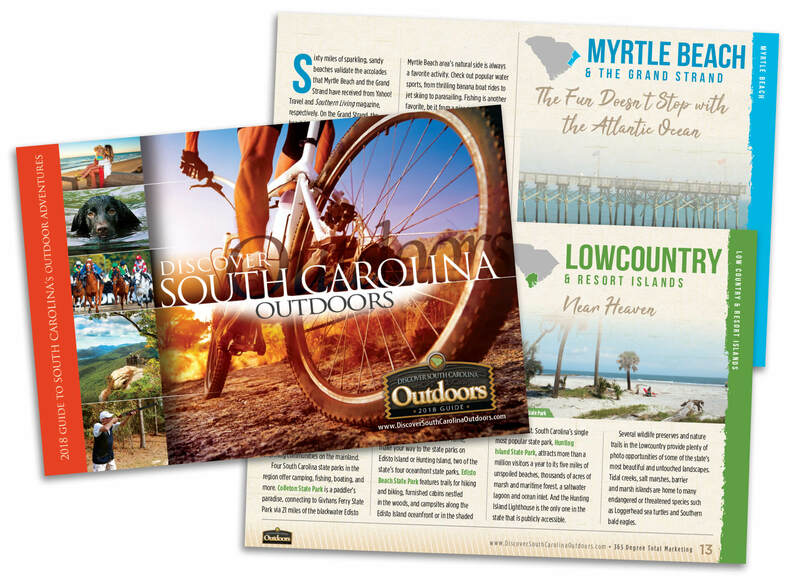 365 Degree Total Marketing offers our tourism marketing partners more than 30 years of destination marketing experience and turnkey service that includes research, writing, editing, photography, design, funding the guides through advertising sales, collections, printing, delivery, and digital posting. 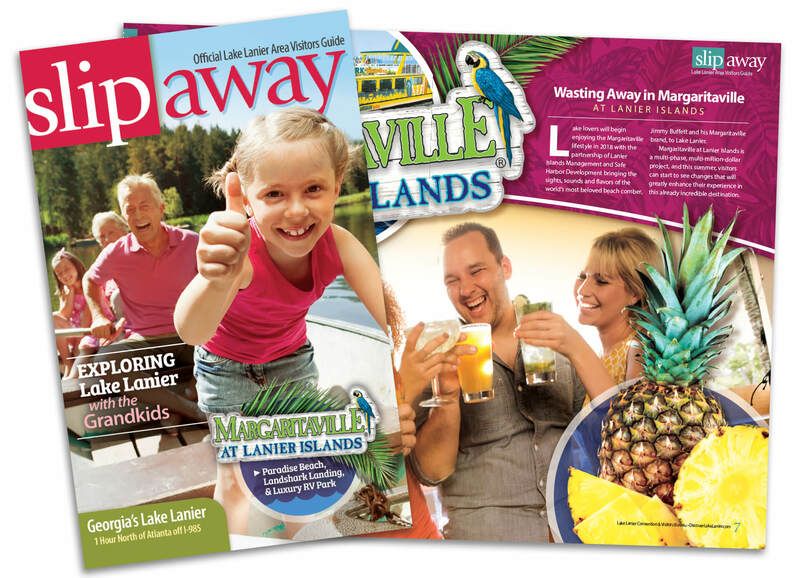 Our writers will create sparkling copy about the attractions in your area while also confirming every phone number, address and website URL to guarantee the utmost accuracy. 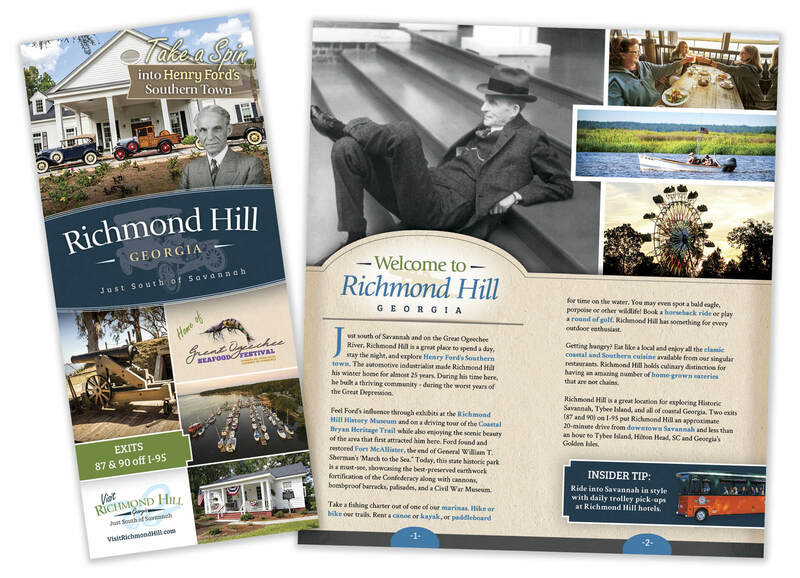 365 Degree Total Marketing’s team of award-winning designers will ensure that your guide reflects your community from cover to cover, including eye-popping photography of local attractions and people. 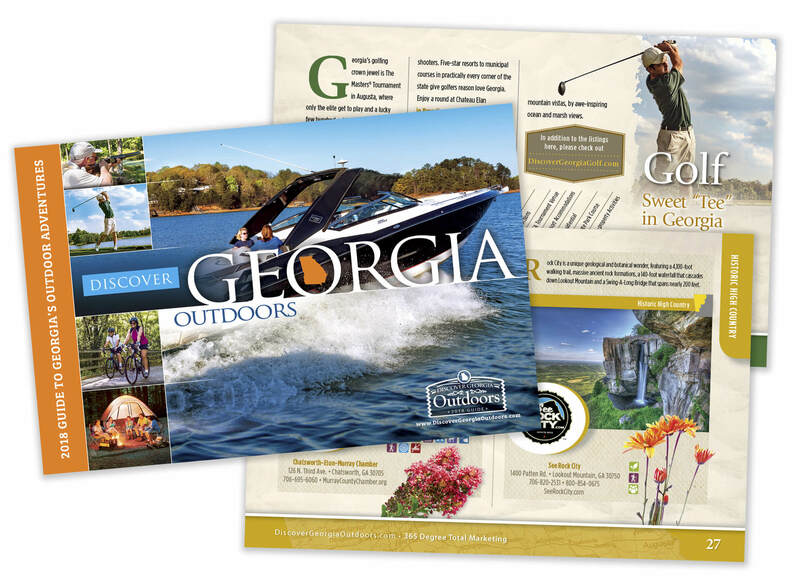 We show the uniqueness of your destination – no template designs. 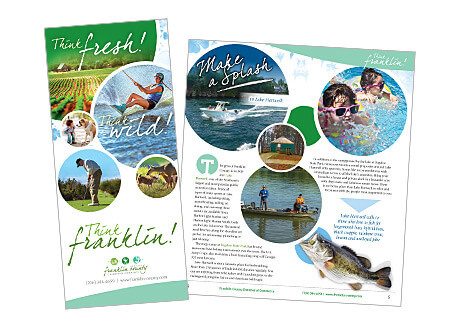 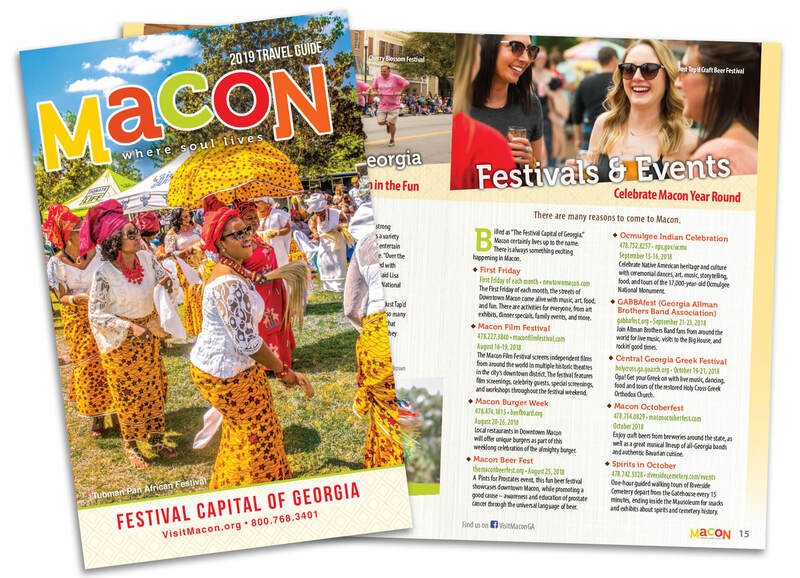 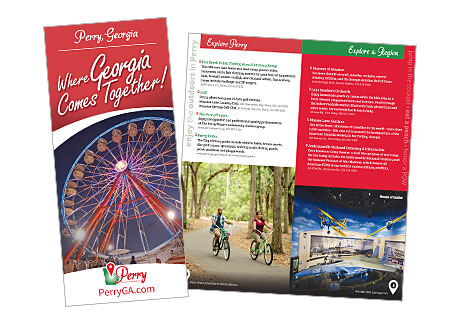 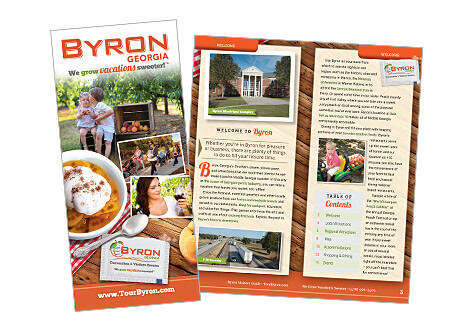 365 Degree Total Marketing has produced visitor guides for our clients that have earned the top state Georgia Department of Economic Development (GDEcD) tourism award for marketing six out of eight consecutive years. 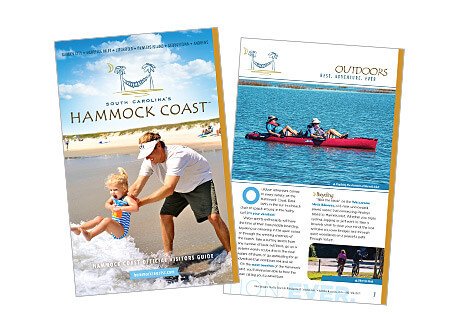 365 Degree Total Marketing has a very talented staff of designers and a creative voice that is a valuable tool in realizing the goals set forth by consumer research in promoting destinations to visitors.